The 8 Page Business Plan. Includes 1) Cover page and Table of contents,(2 Pages) 2) Executive Summary(1 Page), 3)Business Description and Swot Analysis ,(1 Page) 4) Market Research & Industry Analysis, (1 Pages) 5)Marketing Plan (1 Page), 6) Management Summary and Operations Plan(1 Page), 7) Financial Projections, Break Even Analysis, & Conclusion(1 Page). 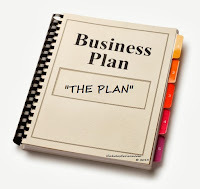 The 8 Page Business Plan takes 14 days to research, write and develop. The 10 Page Business Plan. Includes 1) Cover page and Table of contents(2 Pages), 2) Executive Summary(1 Page), 3)Business Description and Swot Analysis (1 Page), 4) Market Research & Industry Analysis, (2 Pages) 5)Marketing Plan (1 Page), 6) Management Summary and Operations Plan(1 Page), 7) Financial Projections, Break Even Analysis, & Conclusion(2 Pages). The 10 Page Business Plan takes 14 days to research, write and develop. The 12 Page Business Plan. Includes 1) Cover page and Table of contents(2 Pages), 2) Executive Summary(1 Page), 3)Business Description and Swot Analysis (1 Page), 4) Market Research & Industry Analysis, (3 Pages) 5)Marketing Plan (1 Page), 6) Management Summary and Operations Plan(1 Page), 7) Financial Projections, Break Even Analysis, & Conclusion(3 Pages). The 12 Page Business Plan takes 14 days to research, write and develop. The 15 Page Business Plan. Includes 1) Cover page and Table of contents(2 Pages), 2) Executive Summary(1 Page), 3)Business Description and Swot Analysis (1 Page), 4) Market Research & Industry Analysis, (3 Pages) 5)Marketing Plan (3 Page), 6) Management Summary and Operations Plan(1 Page), 7) Financial Projections, Break Even Analysis, & Conclusion(4 Pages). 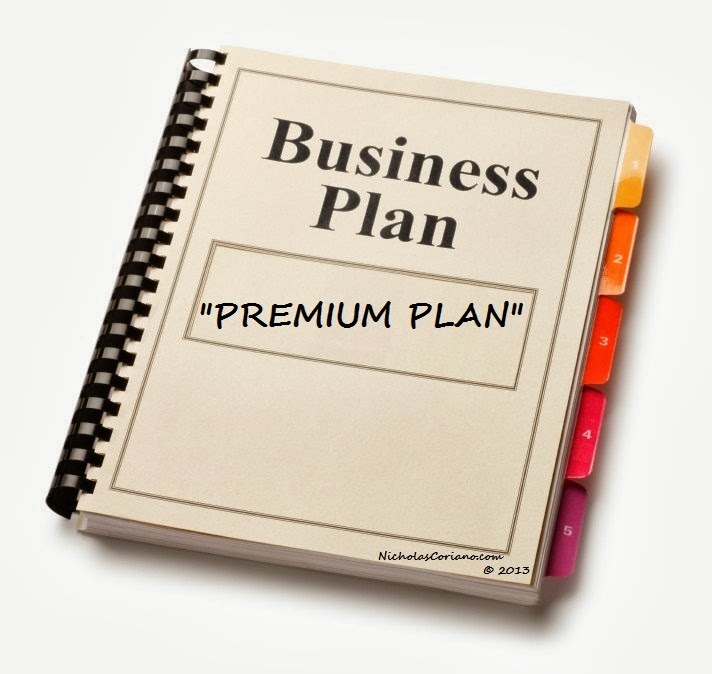 The 15 Page Business Plan takes 14 days to research, write and develop.